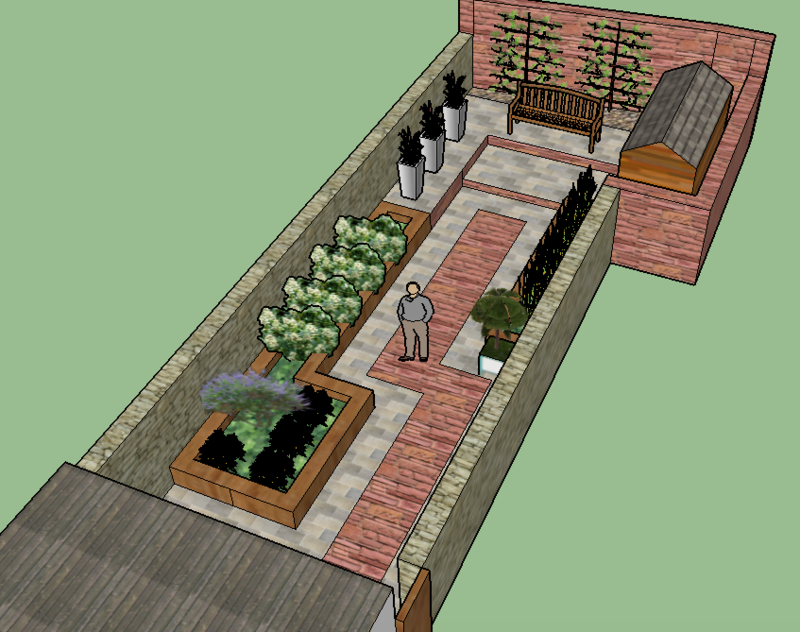 Walk through your new garden before it's built! 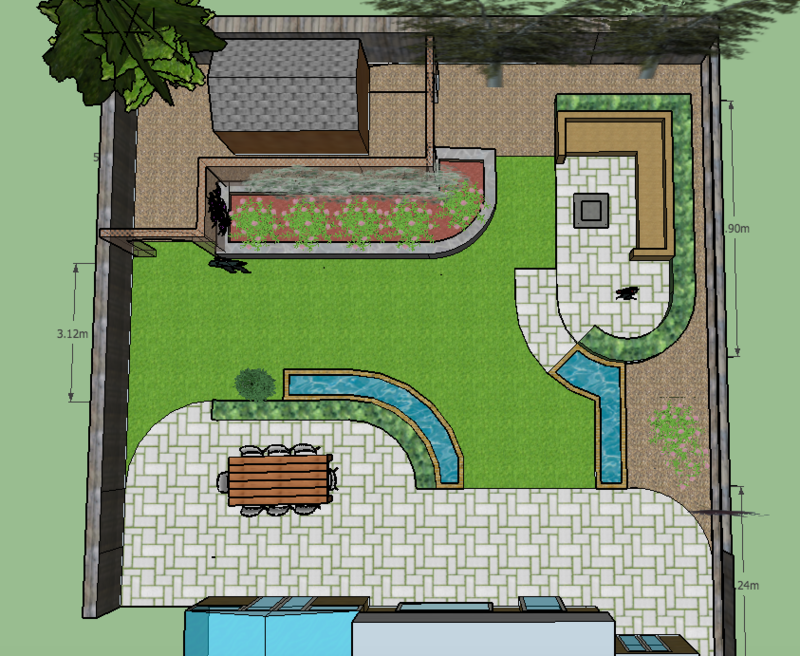 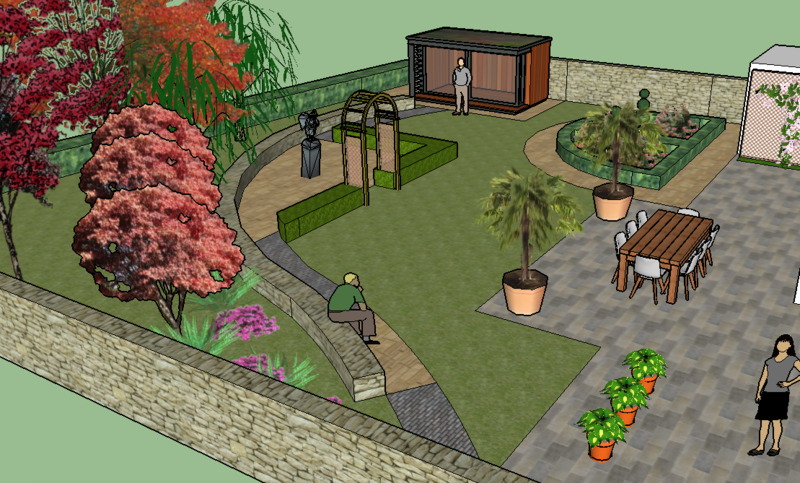 After we have gone through your customer questionnaire,we produce some 3D layouts to discuss the main use of space in your garden. 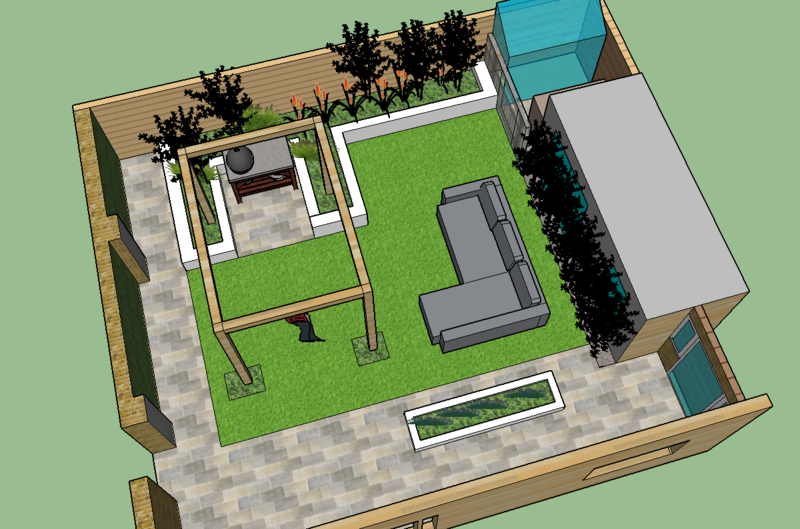 These block out the key areas such as patios, lawns and raised beds and allow you to view the space from any angle before we get quotes from builders, carpenters and electricians. 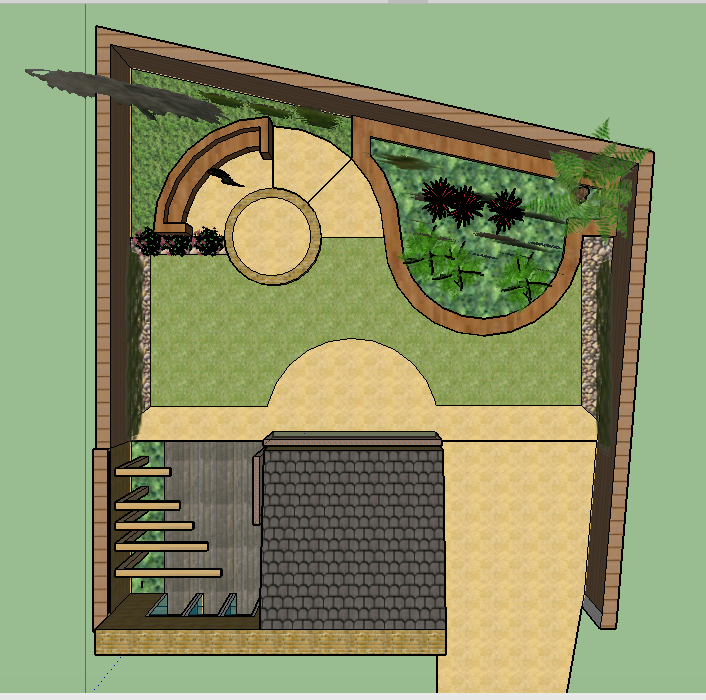 The final 3D layout is then created with accurate measurements so that you see how the finished garden will look from all angles before we start the work. Click on the following link for before, during and after images.